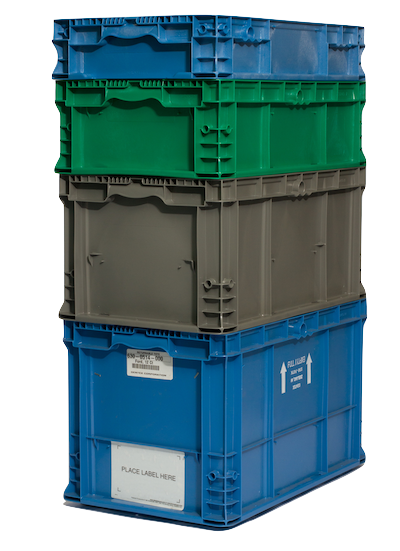 Shoreline Returnables offers a wide variety of products to meet any returnable packaging application. We manufacture and program manage the most complex returnable packing systems. 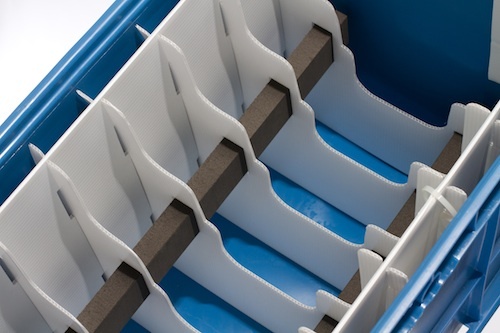 We offer a wide variety of substrates to meet all returnable packaging applications from totes to internal dunnage to steel racking. When designing your returnable solutions, our engineers work in all four Shoreline groups to maximize cost efficiency and environmental impact. 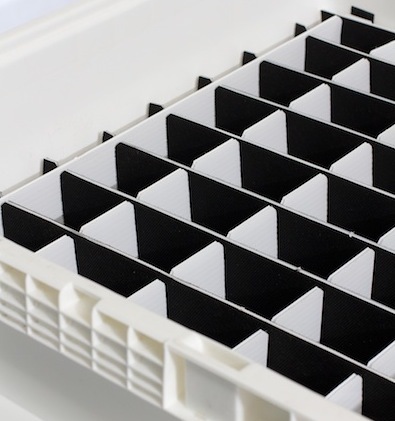 Our order management process and ability to rapid prototype separates us from the competition, as we can turn samples around in 24-72 hours from design concept approval.